I’m one of those lucky people who have been using GO2 for several years already. While I was in my late 60’s as a senior karate instructor, my colleagues used to be very surprised that I was able to keep up with the 20 and 30 year olds in training. I wasn’t surprised – it was the GO2. Now that I’m retired and in my 70s I still use GO2 on a daily basis. It keeps me alert, fresh, mobile, and able to keep up with any exercise regimes I participate in. I am enjoying life, and I don’t feel like I am a senior citizen. 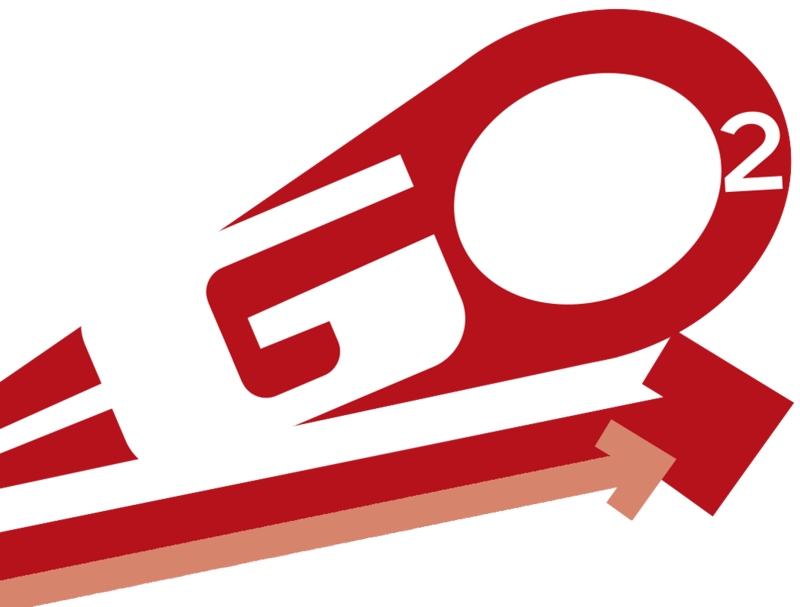 Give GO2 a go! You won’t regret it.